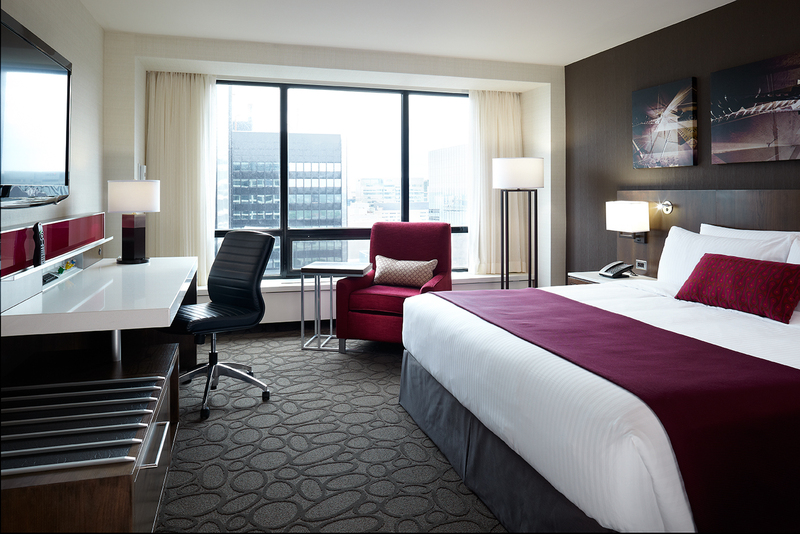 Redesigned, Redefined, a modern twist on the 4 start experience. 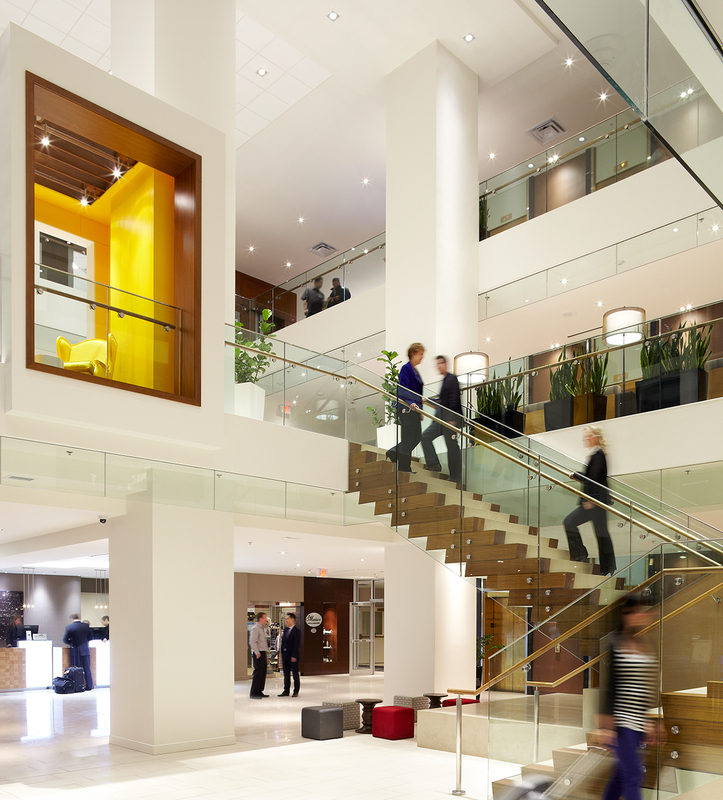 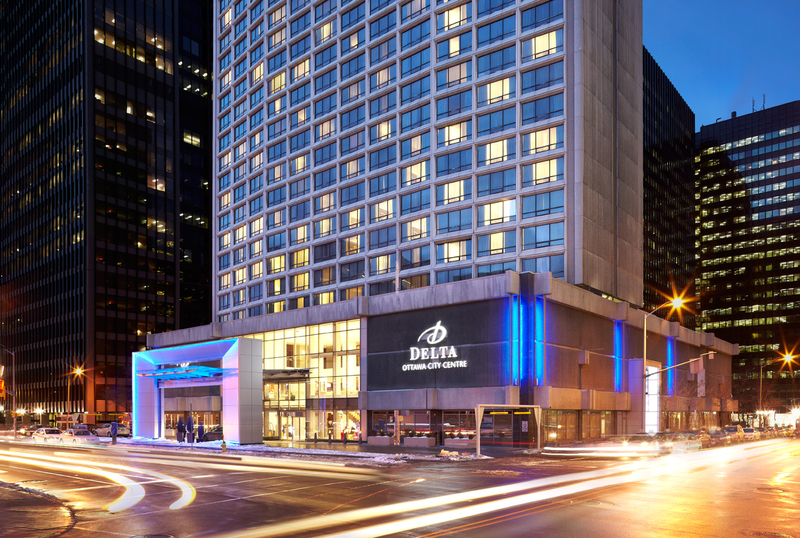 The Delta Ottawa City Centre has recently completed a multi-million dollar renovation to all public areas, event space and all guestrooms. 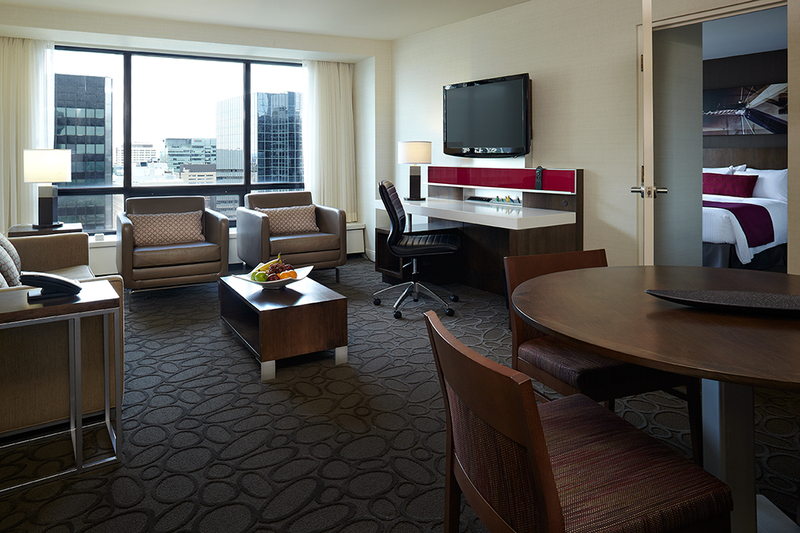 Now showcasing 410 ModeRoom™ guest rooms and suites which are modern, innovative and thoughtfully designed. 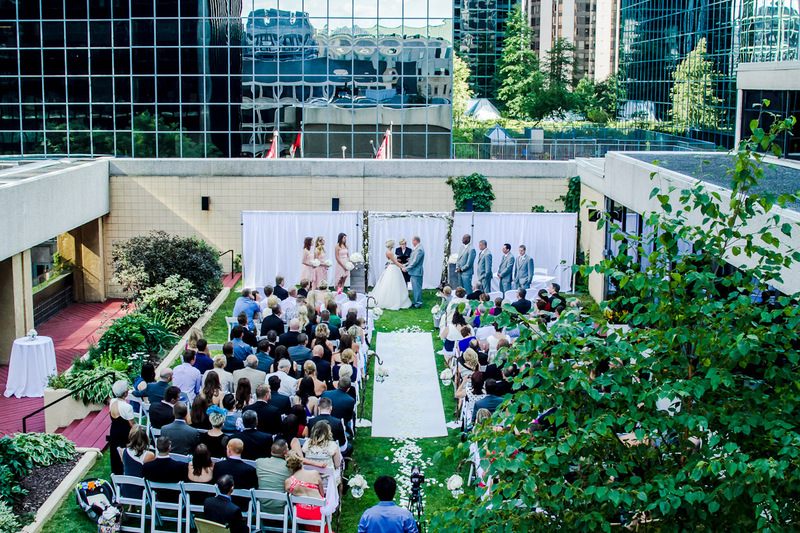 With many churches and wedding venues in Ottawa just minutes away, the Delta Ottawa City Centre is a perfect central location for your friends and family to stay. 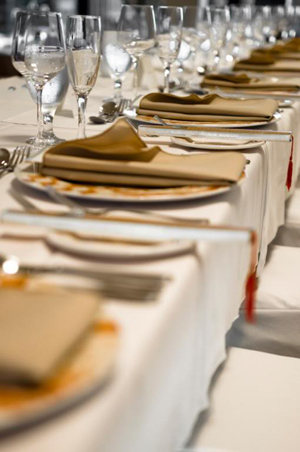 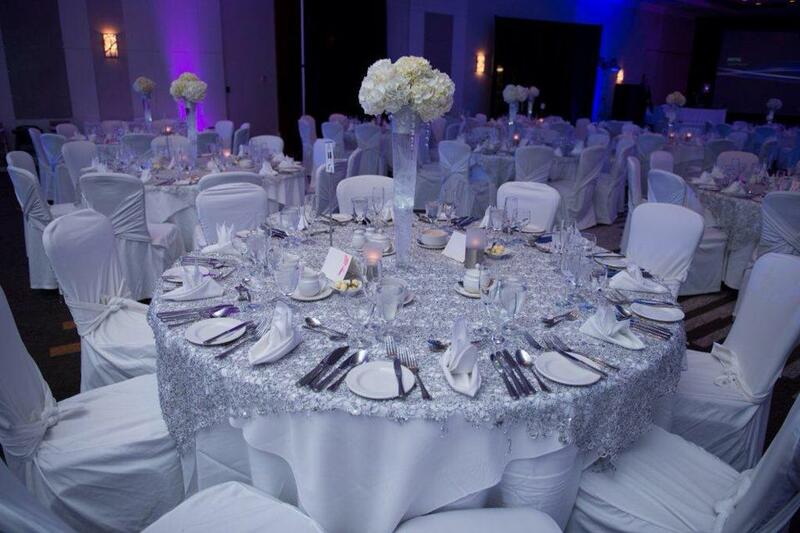 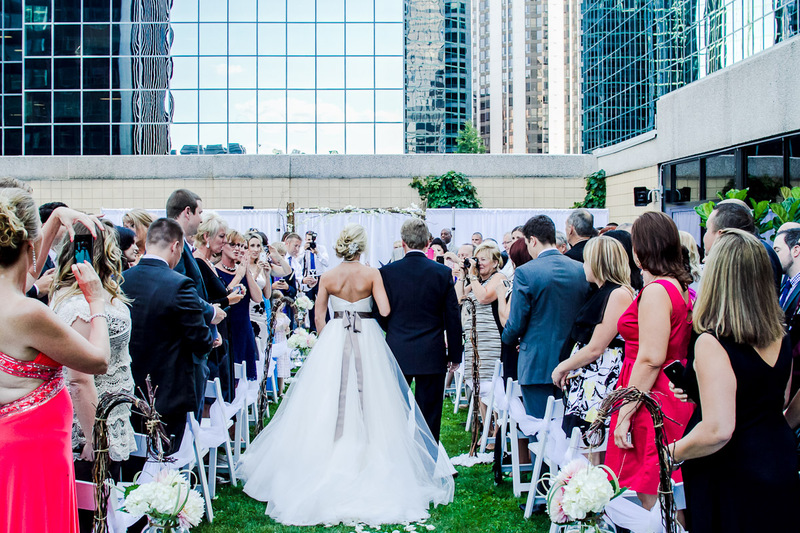 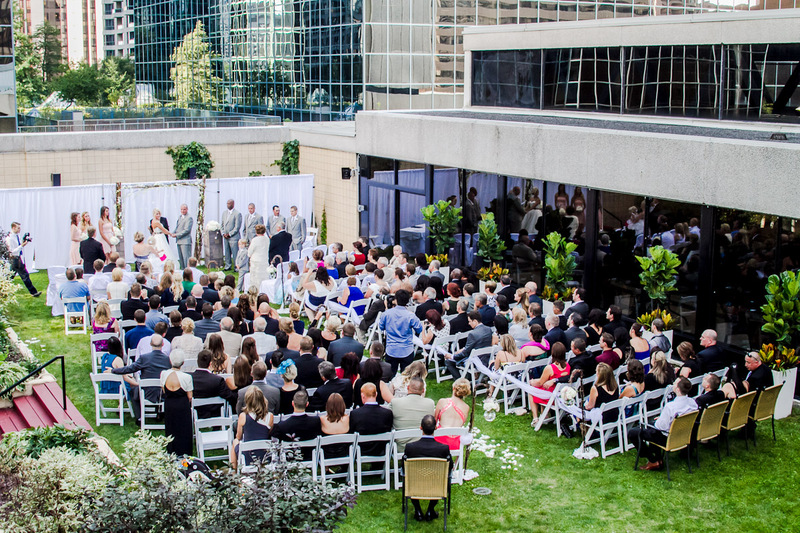 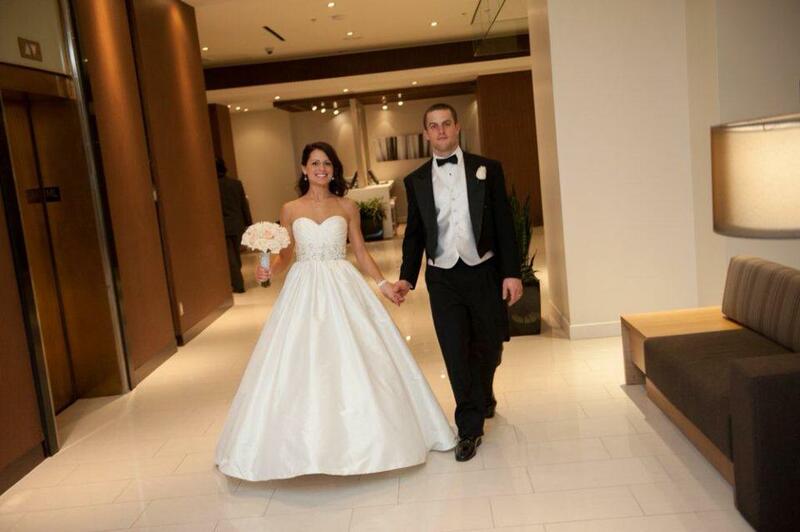 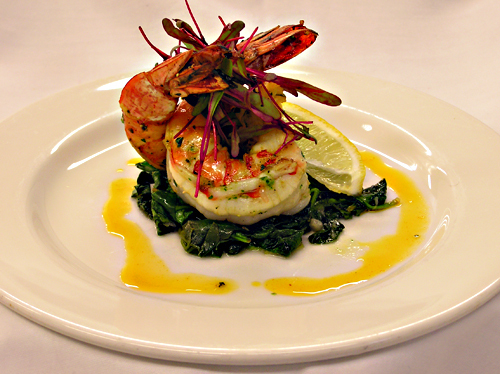 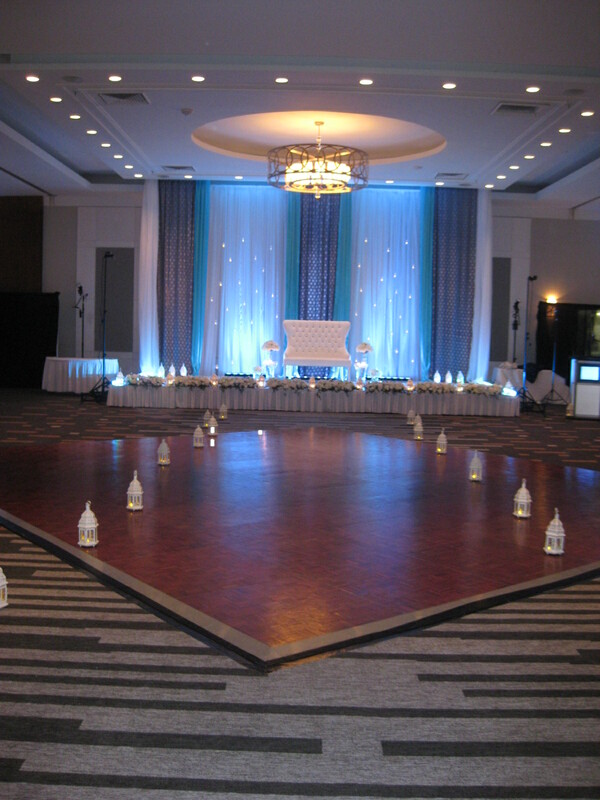 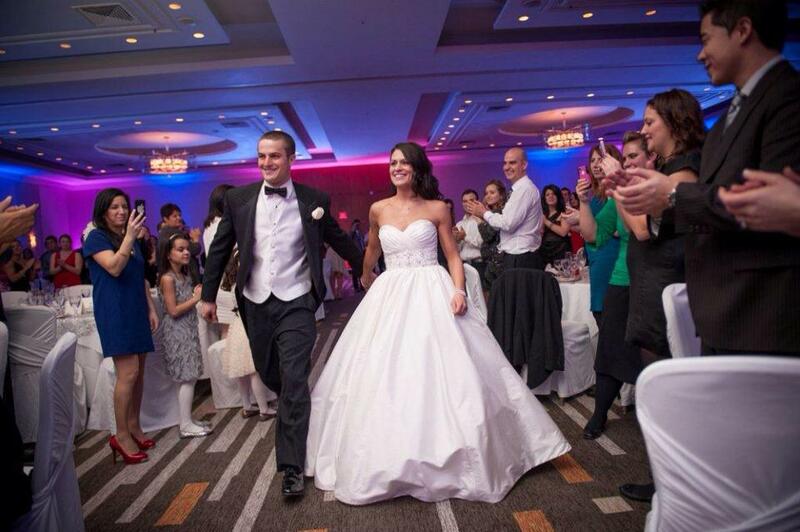 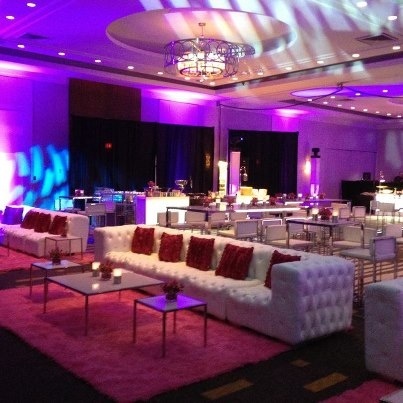 Our newly redesigned space is the perfect downtown location for your wedding reception. 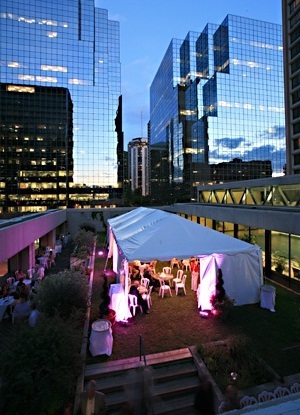 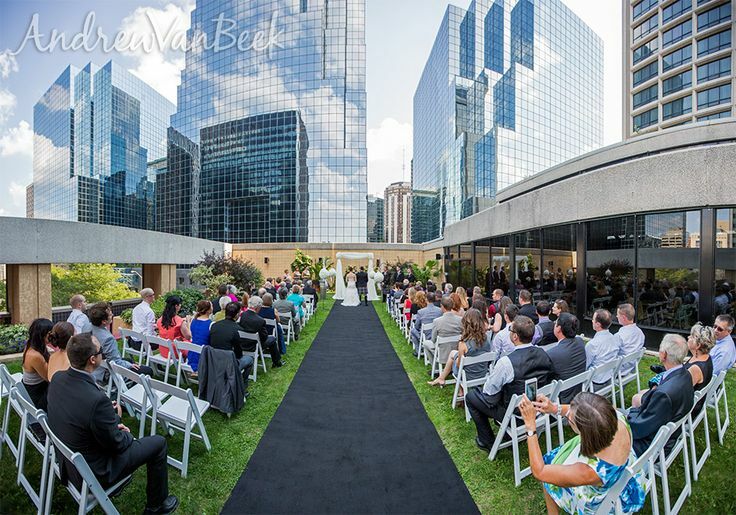 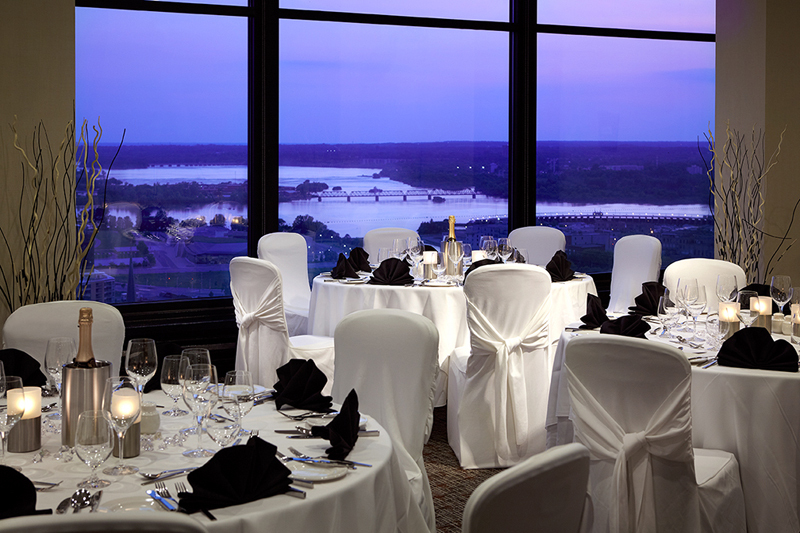 The Delta Ottawa City Centre offers a modern and contemporary Ballroom that can host up to 800 guests, two Penthouse-level rooms for weddings up to 140 guests that provide sweeping views of the Ottawa skyline and one of the only green space rooftop terraces in the downtown core available for your intimate ceremony. 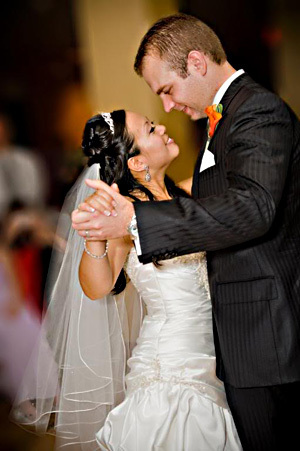 Our dedicated Wedding Specialist can work with you to bring your ideas into reality and ensure your wedding day is full of joyful and lasting memories. 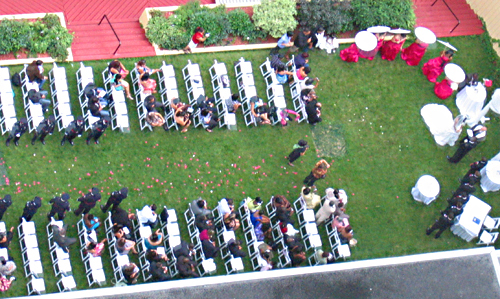 From ceremony, to reception, to housing for your out of town guests we offer you a full-service 4-Star experience. 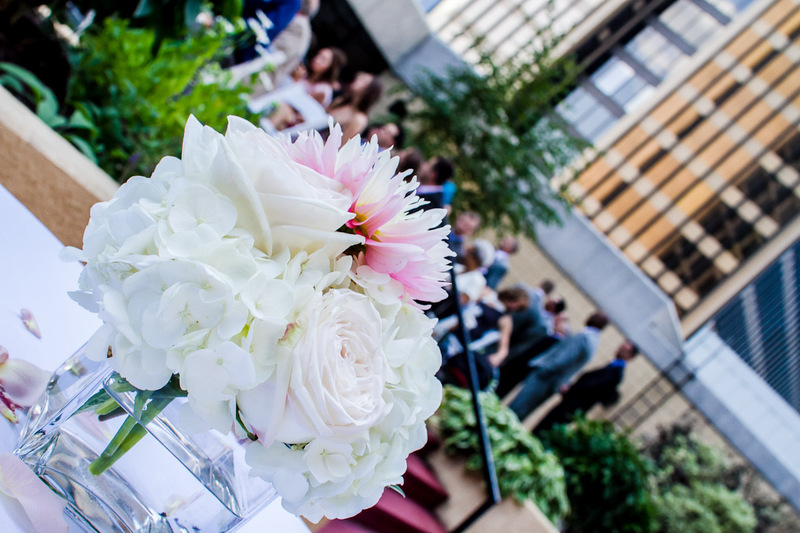 We can also supply a personalized website for your wedding; that can be customized specifically for the wedding with ceremony or rehearsal dinner info as well as local attractions, etc. 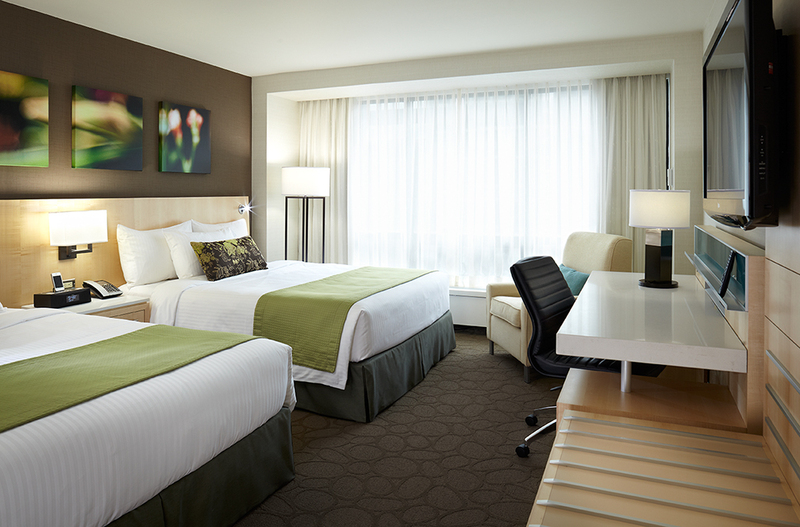 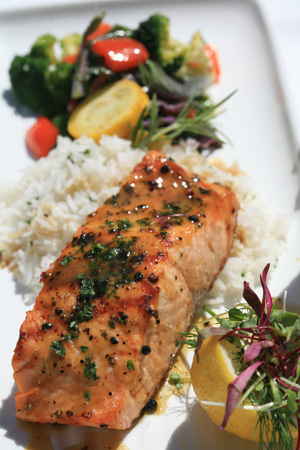 Out of town guests can even make their guestroom reservations directly from that website.